Jerusalem is Israel's eternal capital. Listen to the City of Gold video. 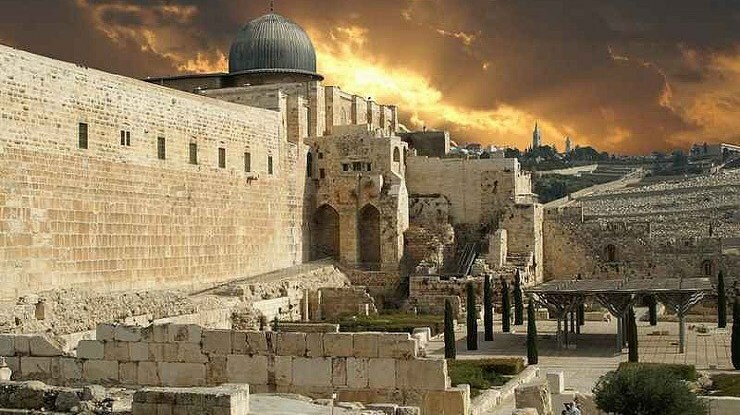 Jerusalem is Israel’s eternal capital. Since the days of David 3,000 years ago it has been Israel’s capital. 1000 years before David a man named Abraham took his son Isaac here (specifically to Mt. Moriah). It is a special city like none other. 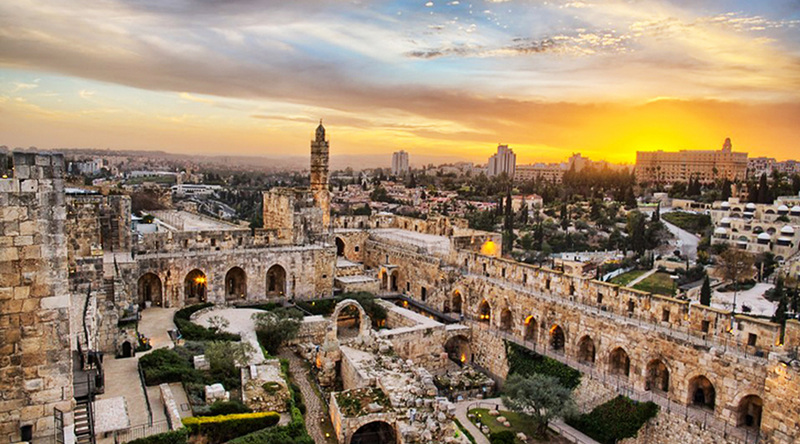 Because of the city’s uniqueness and rich history, there are no words that can describe Jerusalem. However, one particular song comes close! Jerusalem of Gold is a classic song that portrays in every way the specialness of Jerusalem. A rendition of this song was just performed and shown on the Israel Video Network. Performed by the Portnoy brothers, the song was written by Naomi Shemer in May of 1967. Raphael Israeli states, “At that time, the Old City was still controlled by the Hashemite Kingdom of Jordan and under its sovereignty rule. Jews had been banned from the Old City and the rest of Jerusalem east of it, losing their homes and possessions and becoming refugees. All Jews were barred from either returning or entering the areas under Jordanian control, and many holy sites were desecrated and damaged during that period” (Introduction: Everyday Life in Divided Jerusalem”. Jerusalem Divided: The Armistice Regime, 1947–1967, 2002). 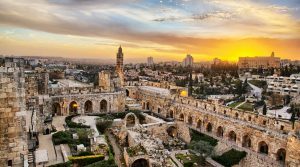 Thus original song described the Jewish people’s 2,000-year longing to return to Jerusalem. A final verse was added after the Six-Day War to celebrate Jerusalem’s re-unification. The video itself features a number of various places in and throughout Jerusalem.Here is the video. Below are also the English words of this moving song! Reminds me of the beauty of Galilee seen at twilight from above Arbel, as the little towns light up and shine like gems on blue velvet cloth, orange fading to green up to black with a few prominant stars.